Unilever reported lower-than-expected fourth-quarter sales on Thursday hurt by inflation in Argentina and flat volume growth in developed markets in its first set of results since new Chief Executive, Alan Jope took charge. According to Reuters, the maker of Dove soap and Ben & Jerry’s ice cream said fourth-quarter underlying sales rose 2.9 per cent. Analysts, on average, were expecting 3.5 per cent, a consensus forecast supplied by the company showed. The Anglo-Dutch group, which is working to move on from last year’s botched plan to shift its main headquarters to the Netherlands, had said full-year sales growth would be at the bottom end of its three to five per cent forecast range. 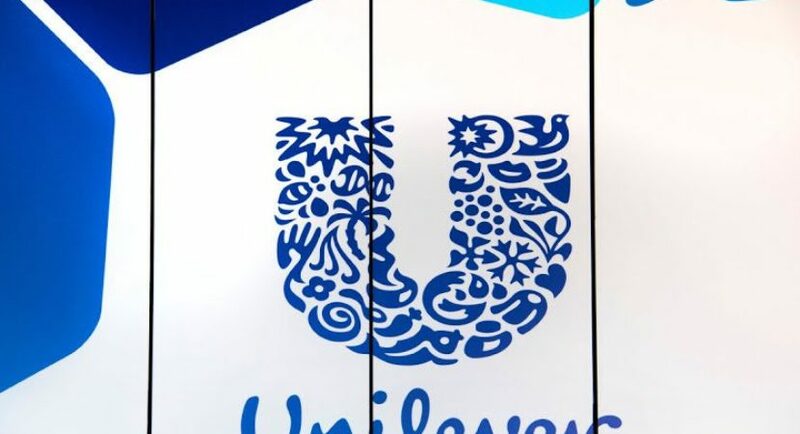 Unilever said it expects 2019 market conditions to remain challenging and forecast underlying sales growth again in the lower half of a three to five per cent range with continued improvement in underlying operating margin and another year of strong free cash flow. In the fourth quarter, Unilever blamed Argentina, which makes up 2.5 per cent of its overall business for hyperinflation that led prices to spike more than 50 per cent and therefore volume to fall more than 20 per cent in the quarter. But more broadly, sales volume in the Americas was flat as pricing growth was offset by volume declines. The same happened in Europe, though the company eked out 0.8 per cent sales growth in the region. Overall, underlying sales in developed markets grew only 0.4 per cent in the quarter. The company blamed declines in France and competitive pressures in North America, particularly in ice cream and mayonnaise. For the full year, Unilever reported a turnover of 49.6 billion euros ($57.05 billion), excluding its divested spreads business with underlying sales up 3.1 per cent in line with expectations.